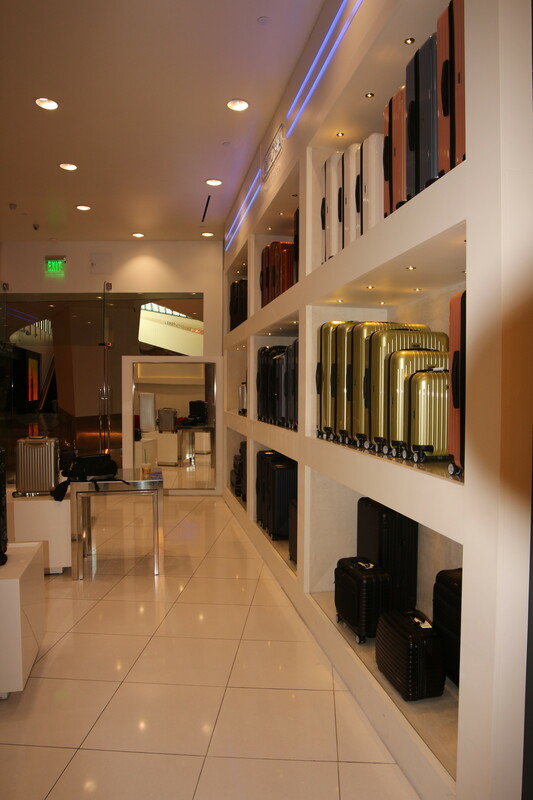 Located in Aria’s City Center, Las Vegas. 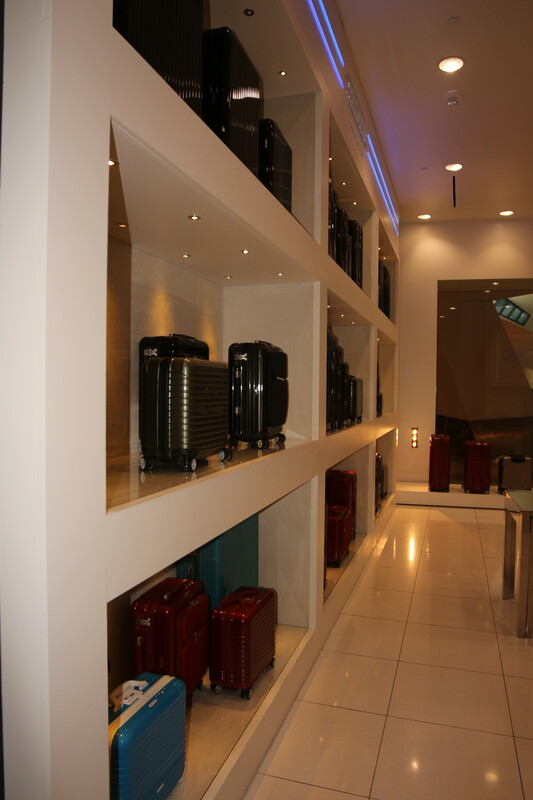 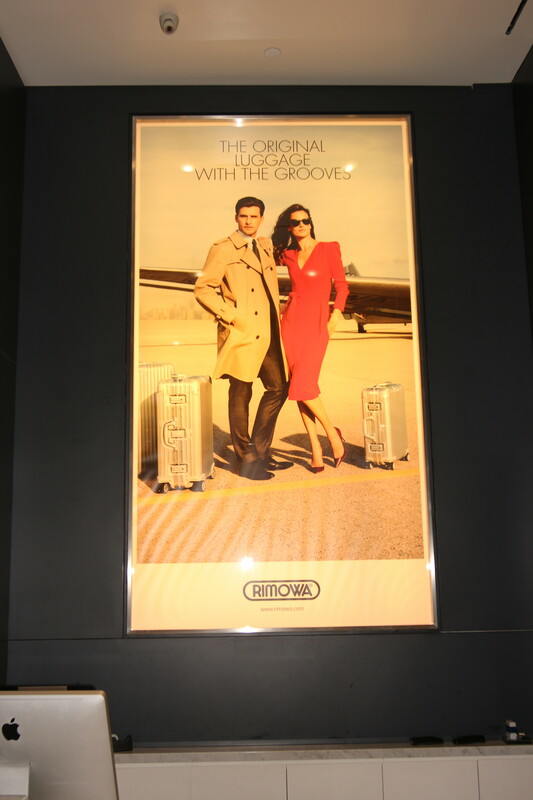 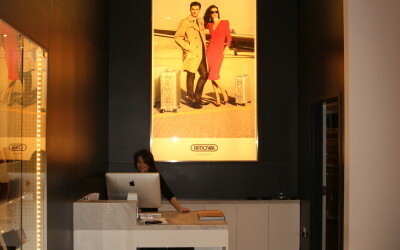 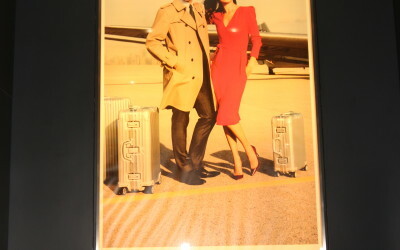 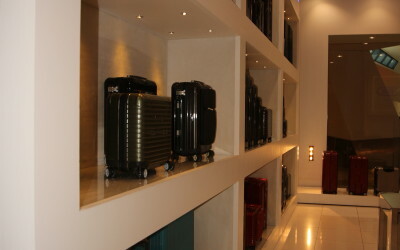 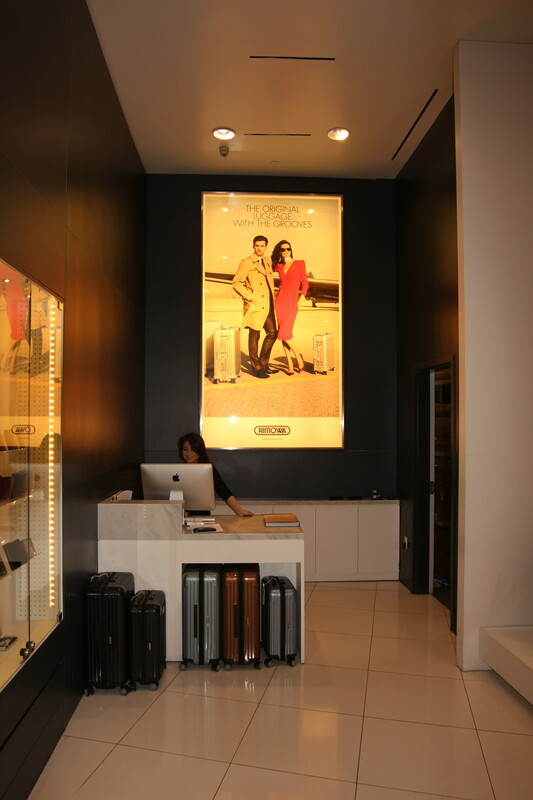 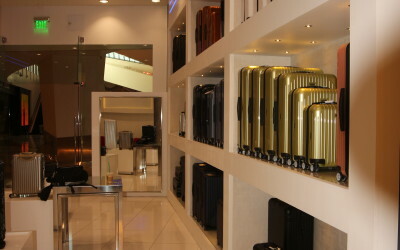 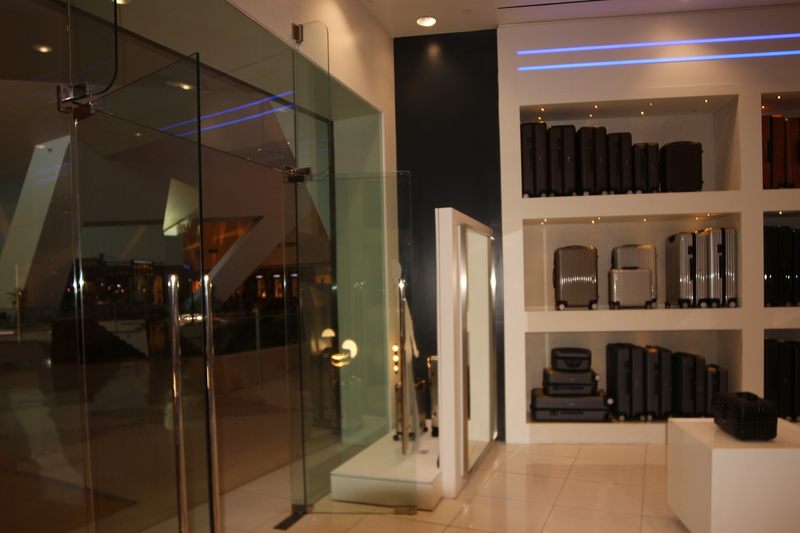 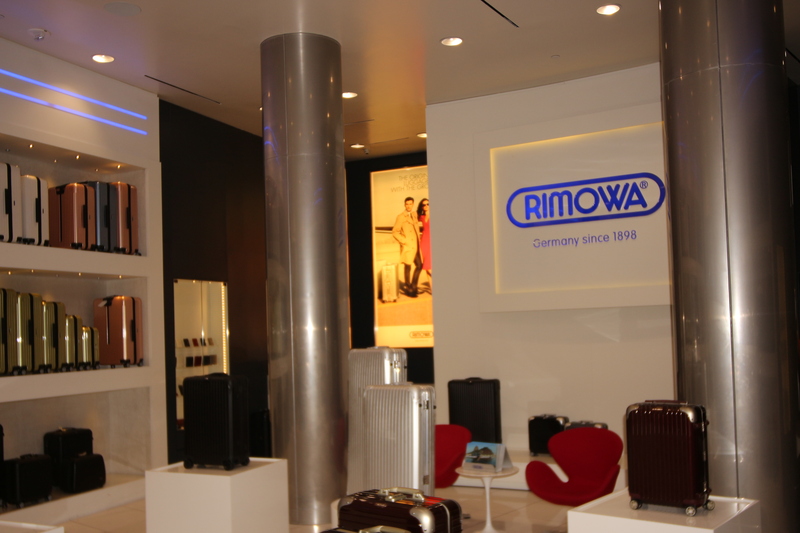 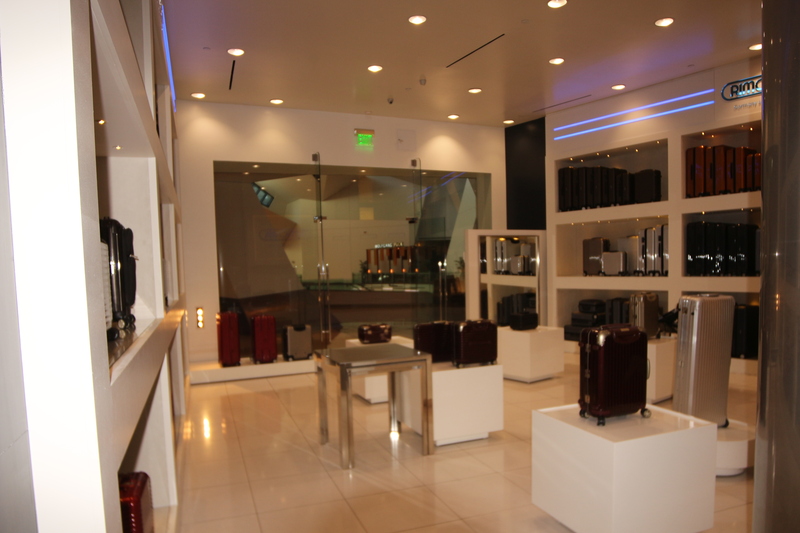 WGC delivered a shining storefront at Rimowa Luggage inside the Shops at Crystals in Aria’s City Center, Las Vegas. 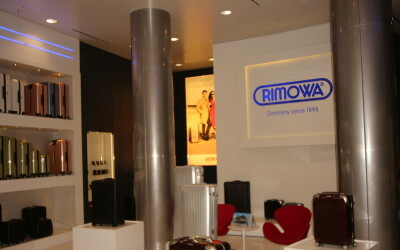 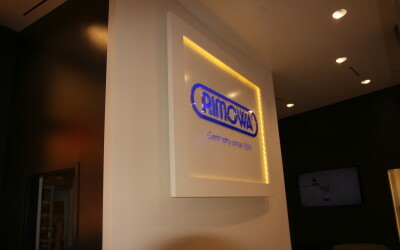 Showcasing the finest Rimowa luggage in this bright and cheerful store with modern lighting and enticing display cases, Manny is excited about the success of this new store. 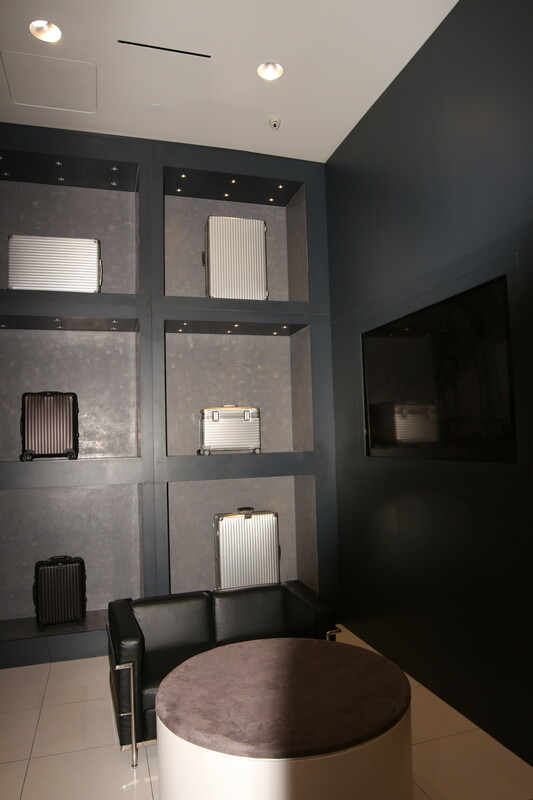 The tenant improvement project consists of the construction of new interior stud walls to reconfigure the interior space. 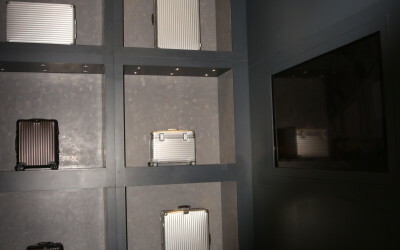 The installation of new recessed emergency lights, new mill work and mill work shelving will be installed as well the installation of stainless steel cladding of the existing columns. 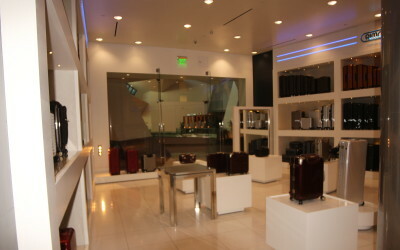 The storefront of the tenant space will be remodeled as well. 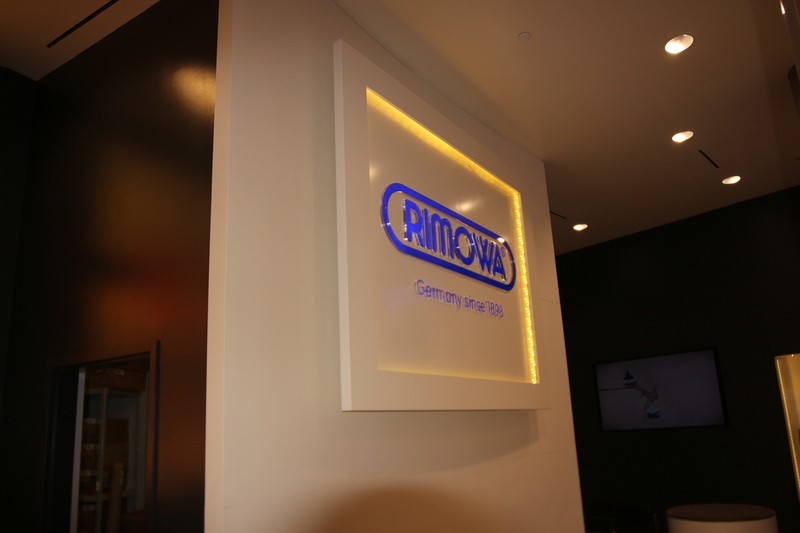 A new tenant sign will be installed, the new sign will consist of backlit blue acrylic glass.